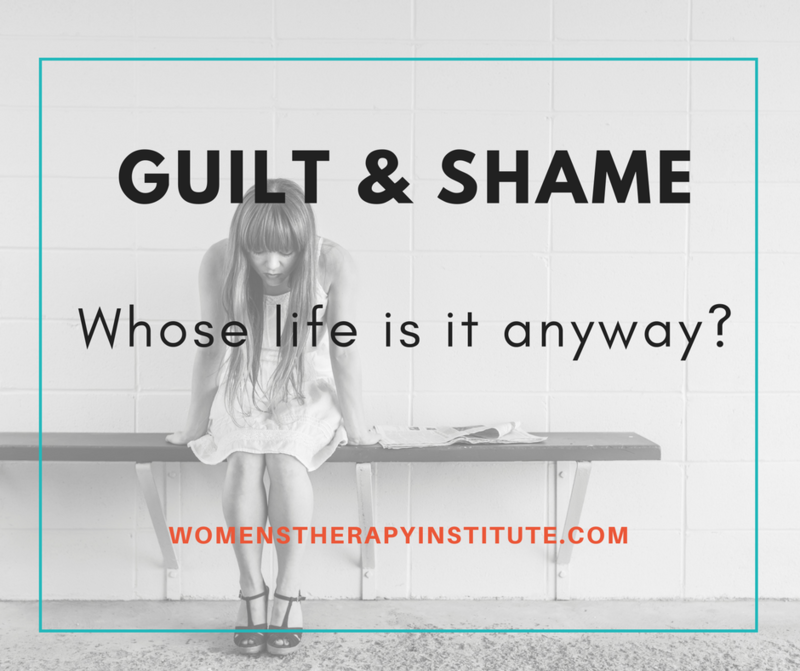 Guilt & Shame: Whose Life is it Anyway? 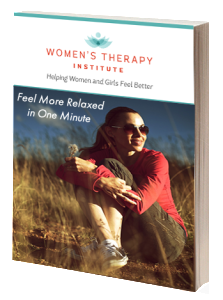 Guilt, we all know that deep-down gut feeling and some of us know it all too well. We feel it all the time. About everything. But why? What real reason do we have to condemn ourselves to such feelings all the time? It is draining and it makes our life events less enjoyable. Clients come to me all the time telling me they feel guilty for taking a break, for actually using the vacation time given to them, and for choosing to stay at home when feeling sick or drained. I always ask them, what does that guilty voice say? Whose voice is it? And, whose life are you living? Is this your life, or the voice of life’s past? Why do we feel guilty all the time? 1. )We want people to like us. We are people-pleasers. 2. )We are focusing on the “shoulds”— the stuff we tell ourselves we should be doing. We should be cleaning the house. We should be folding the laundry. We are comparing ourselves to what we think other people are doing with their time, instead of caring for ourselves. 3. )Perfectionism—we have a fear of letting people down, of not allowing ourselves to make mistakes. 4. )Childhood conditioning—we were taught as children to always put people first and to feel responsible for other people’s happiness. Sometimes we feel like we are failing to live up to the expectations of others. 5. )Manipulation—we are susceptible to having our buttons pushed by other people. You are exhausted and desperately need a break, yet when your boss calls you to come in two hours early to work on a project you do it. Next time you feel guilty over caring for yourself, take a breath and think about that voice in your head. What do you really think of what it is saying? What would you say to someone else in your situation? This will help you to live by your own standards, rather than someone else’s. You must take care of yourself before you can fully take care of you. If you find it difficult to care for yourself without feelings of guilt, then it may be time to seek out a licensed professional counselor to help. After all we are here in this world to live it, to enjoy it, and to enjoy those around us. If we are constantly consumed by feelings of guilt or shame for doing things that make us happy, then we can’t fully live.